The government holds a 9.56 percent stake in the private sector lender through state-owned Specified Undertaking of the Unit Trust Of India. 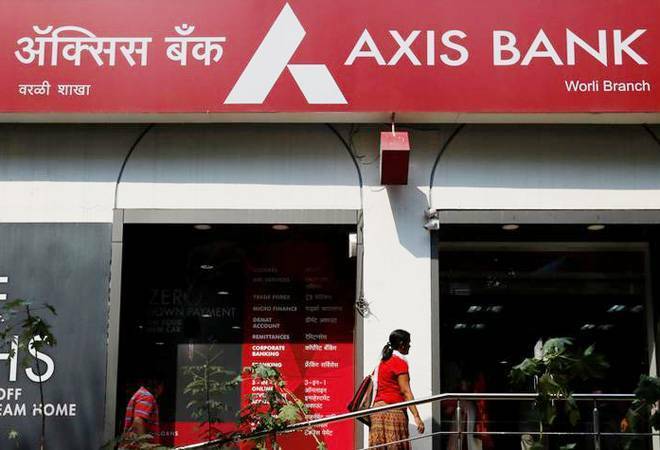 The government plans to sell a stake of up to 3 percent in Axis Bank Ltd in an offer that could raise up to Rs 5,316 crore ($747.8 million). The government, which holds a 9.56 percent stake in the private sector lender through state-owned Specified Undertaking of the Unit Trust Of India (SUUTI), will sell up to 50.8 million shares, or a 1.98 percent holding, to non-retail investors on February 12, SUUTI said in a filing to the stock exchanges. Retail and non-retail investors will have an option to buy an additional 26.3 million shares, or 1.02 percent, of Axis Bank on February 13. The sale will have a floor price of 689.52 rupees per share. Axis Bank shares closed down 1.2 percent at 710.85 rupees on Monday.